You are invited to attend our next webinar presentation where we will look at the topic: Routing in DrayTek Routers (Part 1). The presentation gives an overview of some aspects of routing in DrayTek routers. This is the first part in a 2-part series of webinars. 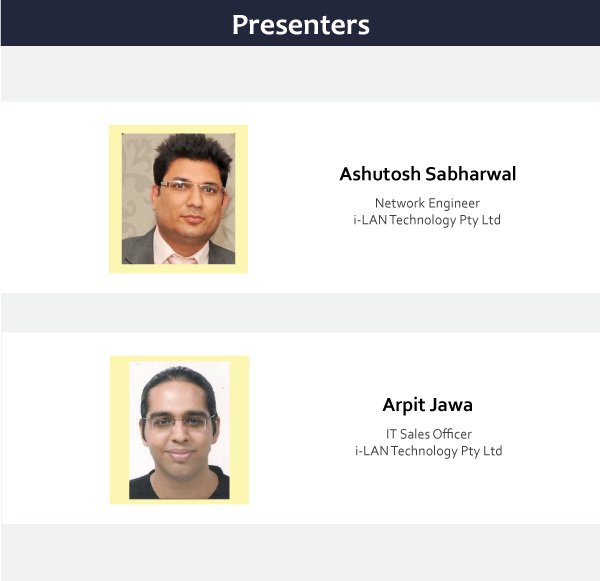 It will also include a discussion of IP basics covering various aspects of IP addressing. Also included is an explanation what is routing and what is involved in routing. As well as at the different type of routes used and how they apply to DrayTek routers. DrayTek Vigor Multi-WAN 4G LTE series Routers include an integrated LTE modem to allow the router to be used for applications where a fixed line connection is not available. Typical applications can be the provision of Internet services for tourist bus or coach passengers, Provision of Internet services for outdoor events and provision of Internet services for a mobile office. These routers will accept 4G LTE SIM cards from all the major service providers in Australia and New Zealand. This video gives an overview of the Vigor2862L series and Vigor2926L series routers, describing and comparing the features in each model. This application note shows how to set up Vigor Router an IKEv2 VPN server by using Let’s Encrypt certificate, and how to establish a connection from Windows OS. This application note shows how to set up Vigor Router an IKEv2 VPN server by using Let’s Encrypt certificate, and how to establish a connection from iOS. This application note shows how to set up Vigor Router an IKEv2 VPN server by using Let’s Encrypt certificate, and how to establish a connection from macOS. Improvement related to WebGUI security. Update MAC object oui database. Support DHCP option 121 in WAN DHCP client function. Fixed: Support Comma ‘,’ in advanced DHCP options. Fixed: Unable to log on to Router via WebGUI because of Open VPN debug log. Fixed: VPN Syslog was shown in Others tab instead of VPN tab of Syslog Utility. Fixed: VigorACS generated an offline alarm for Vigor router when the router configured to use HTTPS for server URL. Fixed: Authentication over LDAP server was failed when the username contained the special character (e.g., ‘(‘). Support salted hashing password to improve router security.